JDK 10, an implementation of Java Standard Edition 10, is due for production release on March 20, 2018. Key improvements proposed include a local type inference and a “clean” interface for garbage collection. 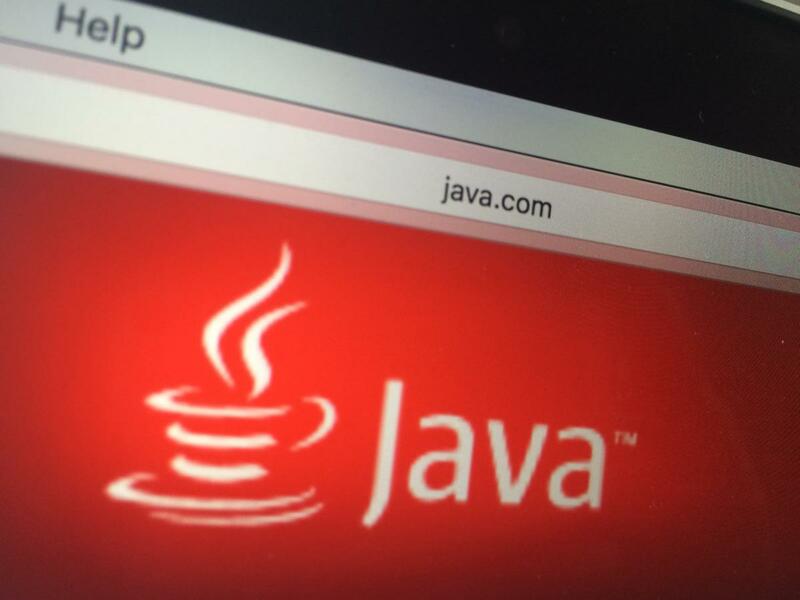 Oracle has set a six-month release cadence for Java releases. There had been plans to name this upgrade and successors based on the year and month of the release, with the first release to be called Java 18.3. But those plans were scrapped after objections were raised. You can download the beta versions of JDK 10 after agreeing to join the early adopter program. A local-variable type inference, to enhance the language to extend type inference to local variables. The intent is to reduce the “ceremony” associated with coding while maintaining a commitment to static type safety. A clean garbage collector interface to improve source-code isolation of different garbage collectors. The goals for this effort include better modularity for internal garbage collection code in the HotSpot virtual machine and making it easier to add a new garbage collector to HotSpot. Parallel full garbage collection for the G1 garbage collector. The intent is to improve worst-case latencies by implementing parallelism. Enabling HotSpot to allocate the object heap on an alternative memory device, such as an NVDIMM memory module, specified by the user. This feature envisions that future systems may have heterogeneous memory architectures. Enabling the Grall Java-based just-in-time compiler to be used in an experimental fashion on the Linux/x64 platform. Consolidation of the repositories of the JDK forest into a single repository, to streamline development. The code base until now has been broken into multiple repos, which can cause problems with source-code management. Application class-data sharing, to reduce the footprint by sharing common class metadata across processes. Startup time is improved as well. Thread-local handshakes, for executing a callback on threads without performing a global VM safepoint. Individual threads could be stopped instead of either all threads or no threads. Provision of a default set of root certificate authority certificates in the JDK. The goal is to open-source root certificates in Oracle’s Java SE Root CA program to make OpenJDK builds more enticing to developers. January 11, 2018: Completion of all planned tests, at least once, on all supported platforms. January 18, 2018: Rampdown phase 2, with only “showstopper” bugs to be fixed. February 22, 2018: Final release candidate. With the new six-month release schedule, features that miss one release may be delayed as few as six months, when the next release comes out. Beyond what has been announced for JDK 10, Oracle has not committed to when any of the new proposed features will actually be made available in Java. This story, "Java JDK 10: What new features to expect in the next Java" was originally published by InfoWorld.